Camp ImpAACt is dedicated to children (age 5-22) who use AAC devices to assist with communication. 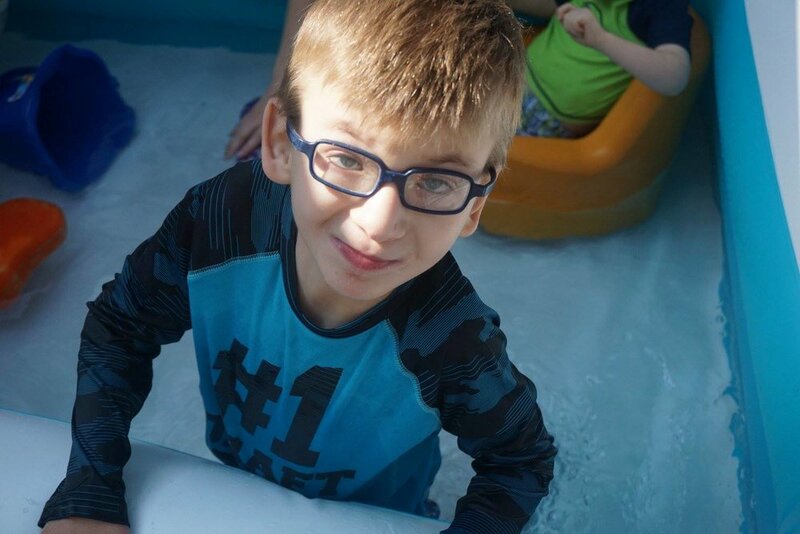 Not only do we focus on enhancing camper’s use of Augmentative and Alternative Communication, moreover we provide the social, emotional, and developmental opportunities rarely catered to children with multiple disabilities. At this time, we are the only camp in our region offering one-on-one communication facilitation for AAC users. Each summer, our one-week camp draws in families from metro-Atlanta, other parts of Georgia and throughout the South East region. Activities are designed to encourage campers to use AAC communication, make friends, and have fun! is how we learn and not what we learn. You can make a difference by donating to support Camp ImpAACt. Each summer, we strive to keep the costs to families low while increasing the quality of the service we provide. In order to make the magic happen, we depend on our friends and businesses in the community.